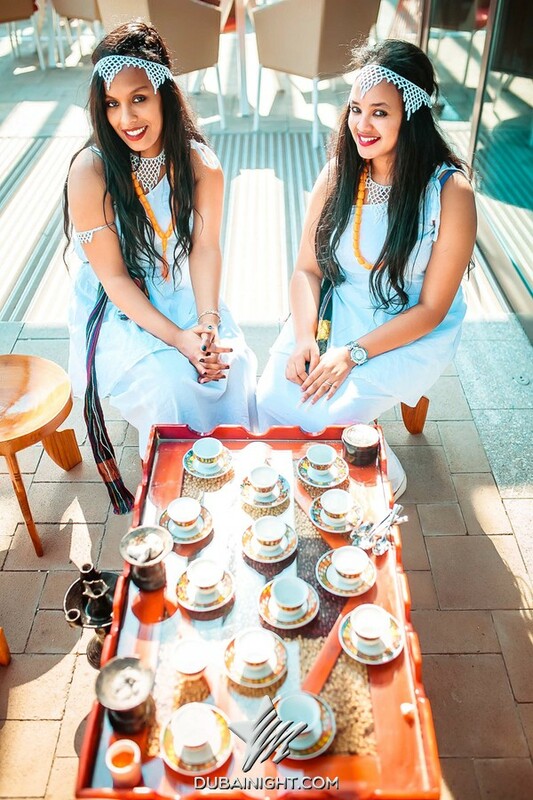 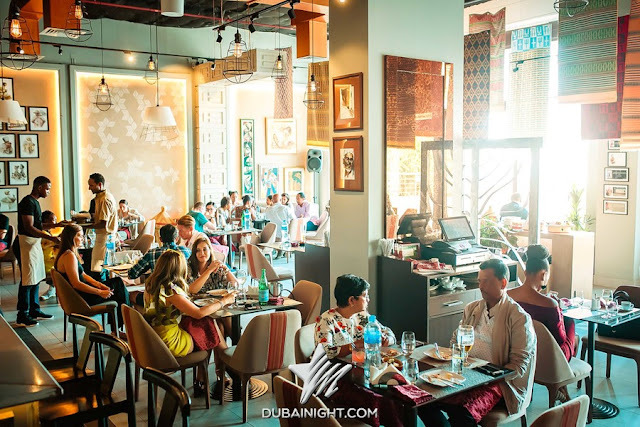 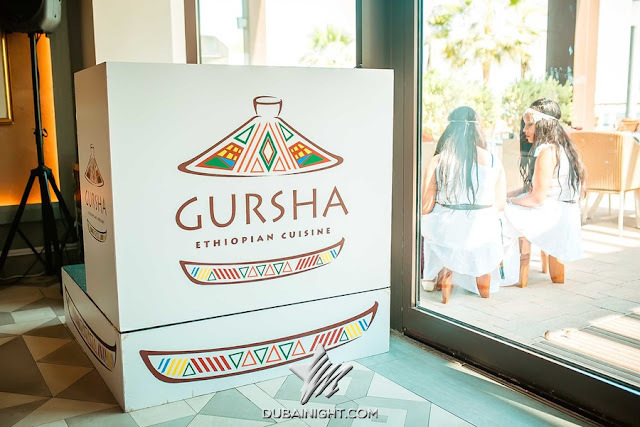 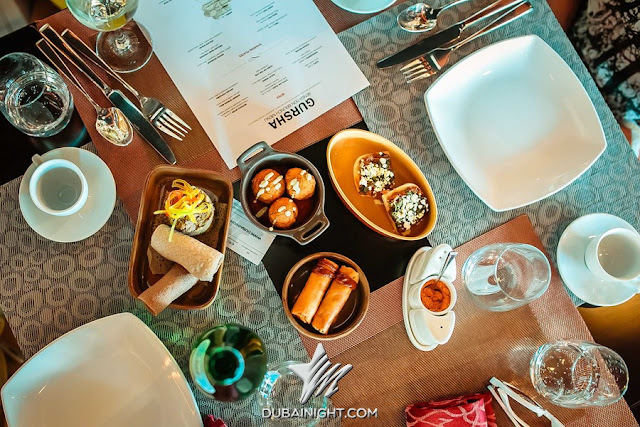 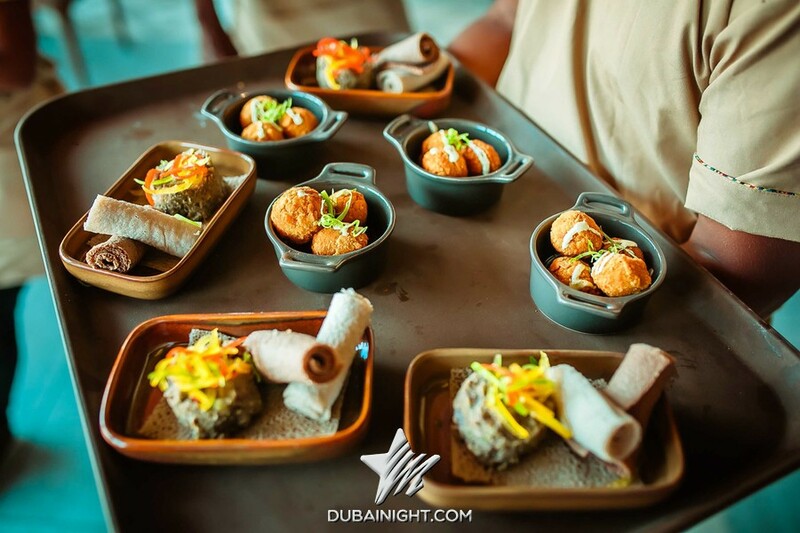 Established in 2016, Gursha, the Ethiopian restaurant on the Palm Jumeirah, celebrates all things authentically African. From eating with your hands to gyrating your entire body in the traditional style of dance, Gursha is a truly immersive experience. 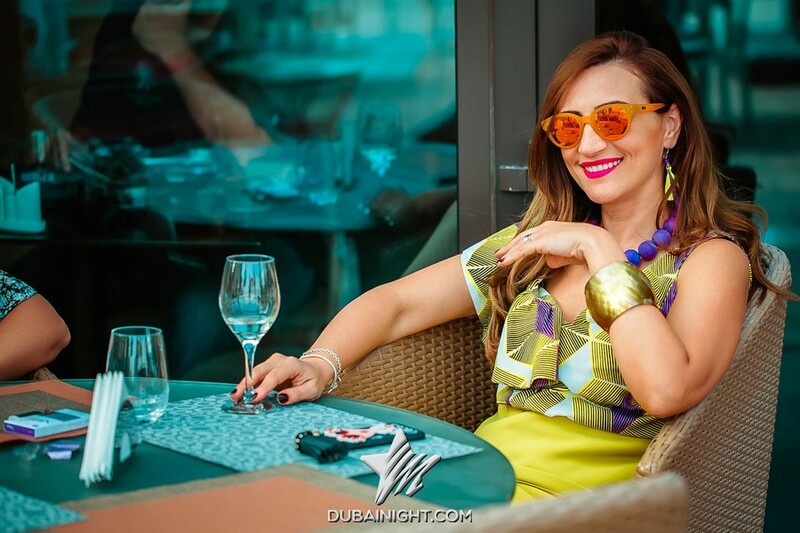 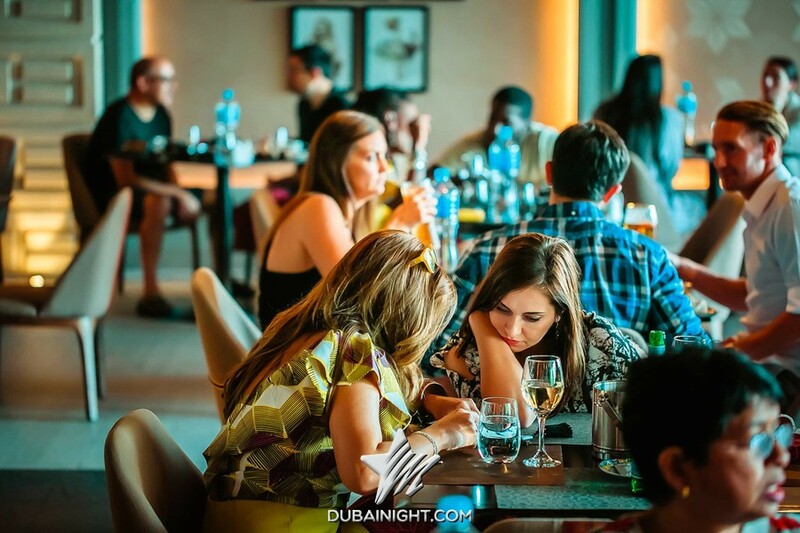 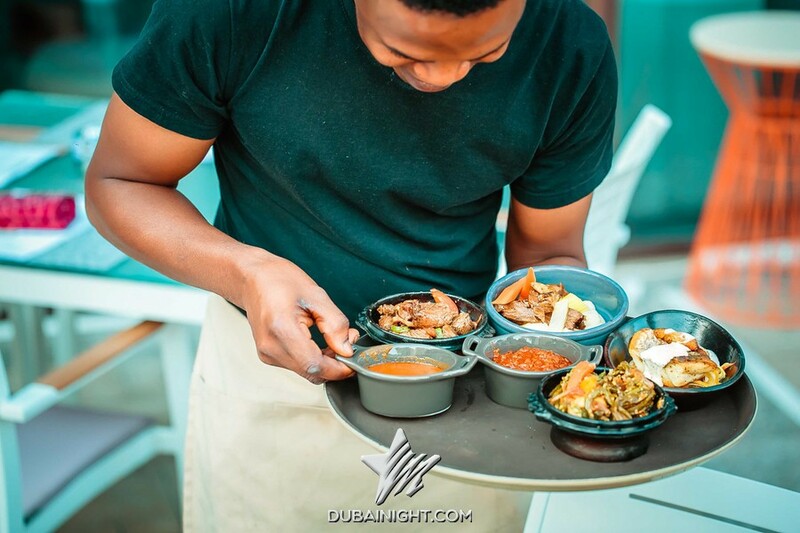 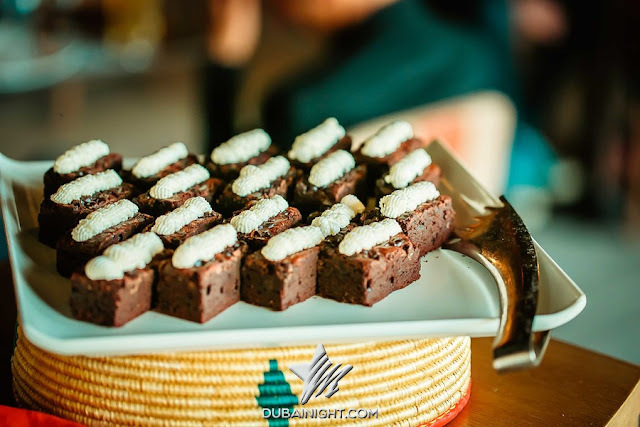 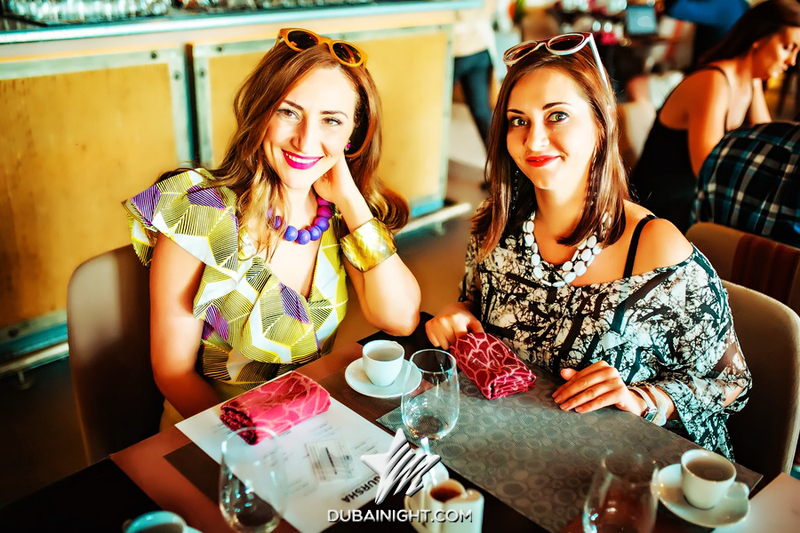 Serving healthy and traditional African food with contemporary flair, Gursha’s beach-front restaurant and bar makes it the ideal location for midweek dining and dancing, and weekend sun-lounging and partying.